My Dog's Been Diagnosed With Epilepsy, Help! Epilepsy is the most common neurological condition amongst dogs, affecting an estimated 5% of the canine population. 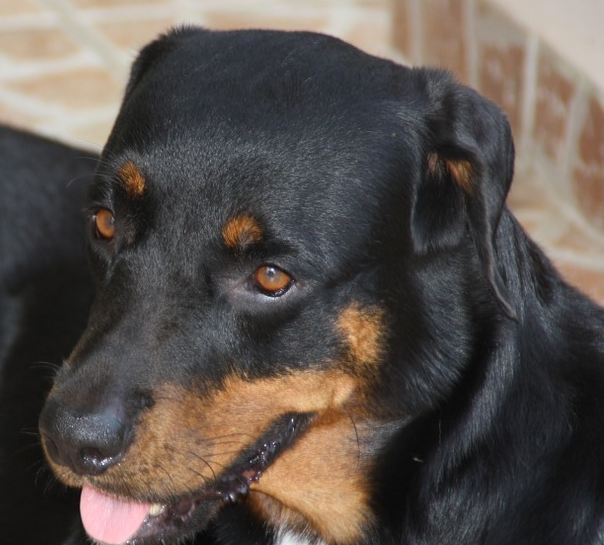 A dog with epilepsy will begin to display symptoms between the age of 1 and 5 years. Epilepsy is a condition that causes the sufferer to experience seizures, which have no physical cause. It is believed to have genetic roots and is, therefore, particularly prevalent in some breeds such as the golden retriever and Labrador. Of course, seizures can be indicative of a more serious condition such as a brain tumor or infection. Additionally, there is no test to confirm epilepsy. Subsequently, it is typically diagnosed after other possibilities have been discounted. As with human epilepsy, canine epilepsy cannot be cured. However, owners can take measures to reduce the severity and frequency of a dog’s seizures. There are many opinions over the best way to manage canine epilepsy. 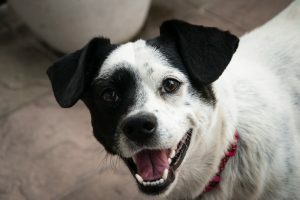 Therefore, it is wise for owners to familiarize themselves with the treatment options and make a decision based on their dog’s specific symptoms. In many cases of mild to moderate epilepsy, owners may decide not to place their dog on medication. Mild or moderate seizures are typically harmless to the dog. Although seizures may appear distressing, the dog will recover quickly and have no memory of the incident. This, coupled with the side effects caused by some drugs, leads many owners to decline medication. On the other hand, severe or cluster seizures can be more serious and in some cases life threatening. In this instance, the danger of the seizures will need to be balanced by potential side effects of medication. Although cessation of seizures is impossible, a dog’s epileptic fits and chances of brain damage or death should be dramatically reduced by available medication. 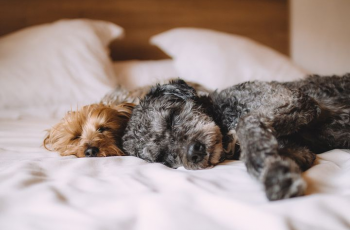 Some people believe that it is wise to treat a dog’s epilepsy as early as possible, even if the symptoms are relatively mild, to prevent kindling. Kindling is a theory, which states that if left untreated seizures worsen over time. Therefore, early treatment will reduce the number of epileptic fits and, subsequently, the severity of seizures over a dog’s lifetime. Currently, there are many available drugs, including Phenobarbital and potassium bromide. Potassium bromide is believed to have relatively few side effects and has been used to control epilepsy in humans for over a hundred years. Phenobarbital is thought to offer better seizure management. However, it can cause liver damage, so it is imperative that a dog on this medication be checked every six months. If you do choose to place your dog on anti-seizure medication, it is essential that you do not suddenly stop the medication. Instead, the drug should be gradually decreased over a matter of months. Additionally, it is advisable to seek the guidance of a vet. Dogs’ seizures are very similar to that of humans. Therefore, the same rules apply: never move the dog (unless their location places them in immediate danger), do not try to restrain their movements. Not all dogs experience seizures in the same way. For example, ‘absent seizures’ do not involve muscle convulsions; instead, the dog will be awake, but entirely unresponsive. 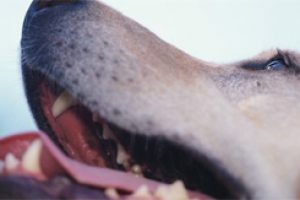 Another common seizure is known as the ‘fly bite’ seizure, which causes the dog to bite the air around it. If your dog has epilepsy, it is a good idea to become familiar with its particular type of seizures and their severity. Any alterations should be cause for consultation with your veterinarian. After a seizure, you should try to reassure your dog and keep him, or her, comfortable. 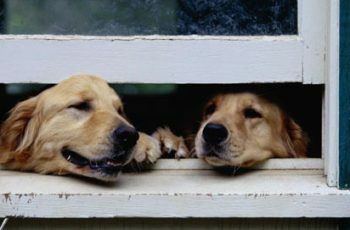 Your dog will notice your stress, so it is crucial to remain calm. It is also advisable to check your dog’s temperature, as seizures can cause overheating. Additionally, your dog is likely to have experienced a drop in blood sugar. Therefore, some owners choose to offer their dog some vanilla ice cream to boost sugar and cool body temperature.